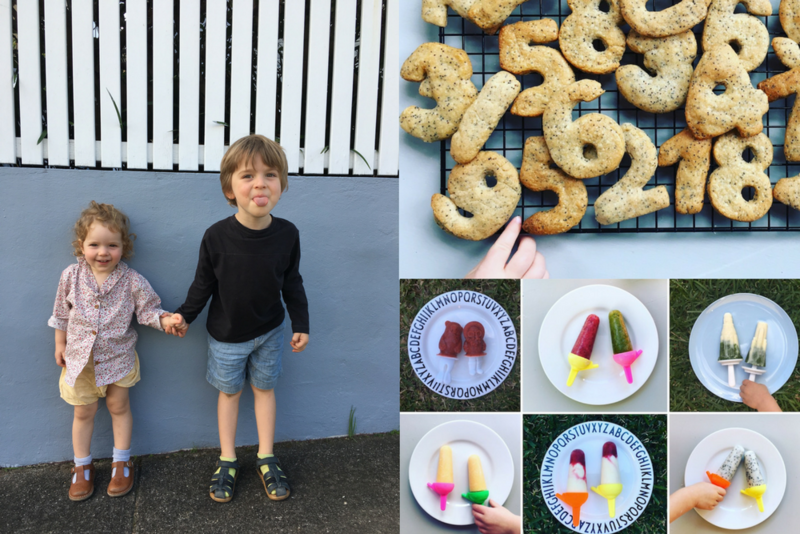 When my eldest was napping twice a day – two/three hours in the morning, same in the afternoon (I know, I was very lucky) – I used the time to plan, launch and maintain The Early Hour. I treasured that time. Friends who didn’t have children may have questioned my obsessiveness about these naps. But if I didn’t have that time to work, it only left evenings and weekends free to write and edit. I used that time too, but rest – and good work/life balance – is also important. Naptimes became my work day hours, because you simply cannot concentrate with a one-year-old throwing Play-Doh at your head and demanding snacks. So you get them to sleep, fire up the laptop and plough through your massive to-do list while they snooze. And if you’re not doing paid work during naptime, you might use it to do housework or cook that evening’s dinner. Or just rest. Parenting is tiring; especially in the early months. You need a break. And when they are mobile, it’s tiring in a different way. 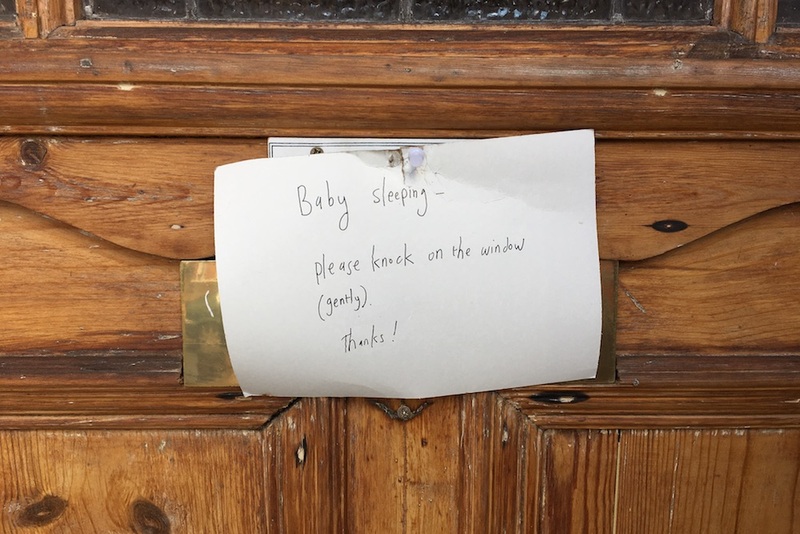 So when I went to a friend’s house and saw that she put up a sign on the front door when her baby was sleeping saying exactly that, and asking people to knock on the sitting room window instead, I was impressed. Here was someone protecting those naps even more than I was. Until that point, I’d just put up with the fact that from time to time, there would be a loud knock at the door slap bang in the middle of my daughter’s nap and it would rouse her prematurely. It would put me in a mild rage because not only did this cut my work-time short, but it also meant she’d then be tired, and in a bad mood. I loved the idea of being so brazen as to publicly declare the importance of your baby’s naptime. Of telling the post delivery person that you cherished this time, and asking them to respect that by not using the doorbell or banging loudly. It made perfect sense. So I adopted this approach with my second baby, and have had a sign up – permanently, because I forget to take it down between naps – since he’s started napping routinely. Delivery people politely follow my request and tap on the window. The baby continues sleeping. I continue working. Everyone’s happy. 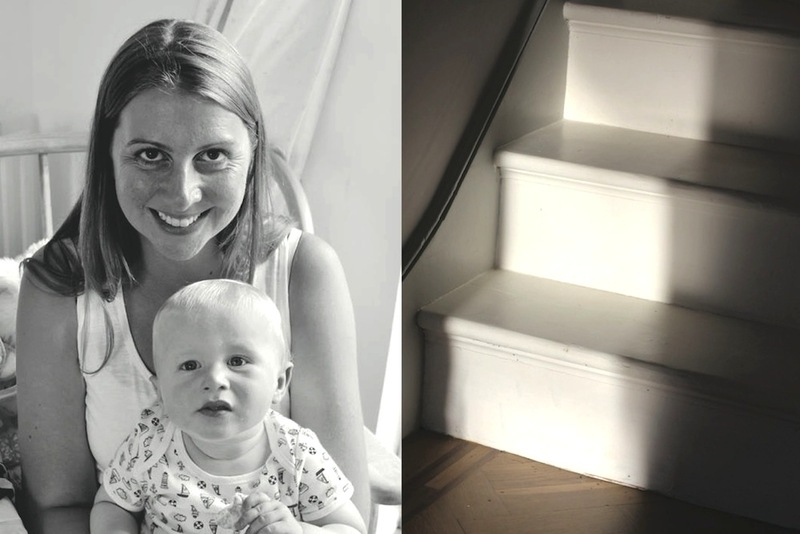 I was keen to know what other parents thought of this practice – and whether they, too, protect their baby’s naptime – so I took to Instagram to ask what they thought of my sign. It turns out lots of parents feel the same, some also use the sign – and those that don’t may just start now. Who else does this? I didn’t first time round, because I felt it was a bit obsessive. With baby #2, I’ve realised it’s FINE AND TOTALLY NORMAL to obsess about them sleeping. I met up with two different mums (of similar-aged babes) over the weekend and both said they are the same. They cherish the downtime when the baby naps, and hope that good naps = sleeping through. With both the three-year-old and the baby asleep, I can’t risk an Amazon package waking them up. Nothing is worth that; not even the rather nice set of pasta bowls I’ve just ordered. Now I’m off to make a sign for the middle of the road that says: don’t beep your f-ing horns, clear the bins or TALK in the vicinity of my house until 3pm. The kids are napping. Thanks. ecilalondon: Ambulances were my nemesis. mothersofcornwall: I totally do this! Our doorbell is soooo loud! kirsten_abeeohyay: I wasn’t brave enough to do this with my now toddler, but always wanted to! Nap times are so precious. lexandramadre: Yes!! Nothing as frustrating than battling for a nap for over an hour to finally get there and then it’s destroyed by a delivery. miriam__nash: Hilarious and so relatable. Would definitely do this second time around. 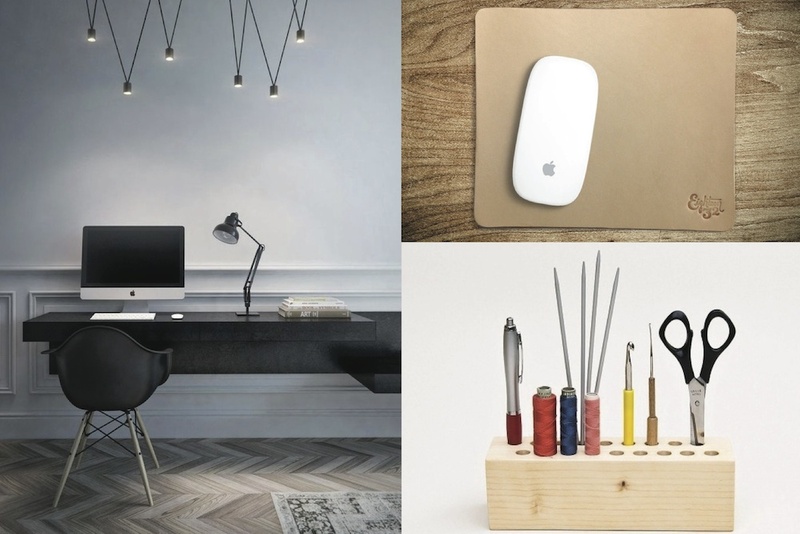 littlepeachlondon: Yep – relatable and normal! eclipsestem: All parcels are delivered to a close by collection point or my wife’s work. This is life-changing in our home as no one needs to hear me bitching about the faux missed delivery attempt. things.boys.do: I love this! Especially as our Amazon delivery people bang on the door like it’s a 15 bedroom castle. natashaajackson: Our days have revolved around sleep for three years. I’m surprised when I hear there is any other way to do this. Ps. we now have a bench in the garden which parcels get delivered to. Note on the door buy diovan without prescription reads “back slowly away from the door”. nareece_co_nook: Haha love this! It has to be done! I’m impressed your that organised I always forget I am getting a delivery! motheringfunday:I’ve always done this but I’ve realised we also need to get a quieter letter box. breakingwavesmindfulness: Haha, my neighbour routinely mows the lawn right next to my children’s windows at 8pm in the evening. I’ve never quite plucked up the courage to say would you mind not doing that. lauraamiss: I don’t have anymore nappers but it’s taken years of training getting husband to walk downstairs in the wee hours without waking anyone (particularly a certain 4 yr old) when he gets an early flight! He’s getting there. marylou5250: First child – kept everything super quiet and he would wake up at the drop of a pin. Second child – we kept up our normal activities, I could even vacuum the hall outside his room, and he was the best sleeper ever! mamalovesbristol: Omg this is totally me! With baby no. 1 I used to go to the furthest opposite corner of the house to open the butter in case it woke him… Don’t know why as he never woke… Trying to be less obsessive this time round! 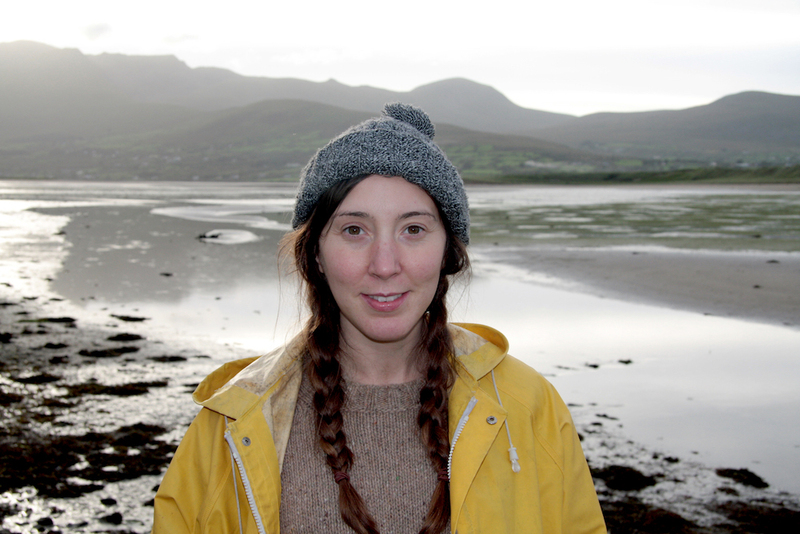 thecraftsocials: Me! It stays by the door and has several layers of gaffa and electrical tape on it! Yours looks very tidy. I keep meaning to laminate mine. Our postman is brilliant and posts everything under the gate even if the sign isn’t on. sarahswinney83: My baby was born 27 October so we had Halloween a few days later so I put a note up saying “newborn sleeping please don’t know…come back next tour though” haha. toomuchmotheringinformation: Sorry. I think I need therapy. karis_kettBrilliant! I was equally as obsessed. lexietready: I still plan my life around naps with no. 3 – some friends have never got it but I NEED that time!!! kaff_h: I have a sticker over my door bell permanently which says ‘don’t ring, please knock, bell is very loud’. Sometimes the Amazon man/ postman still rings it and have experienced my wrath. I would have thought they would know better than to mess with a sleep deprived mother. I’m envious of the still napping three-year-old – my now three-year-old had his last naps before the age of two, just before his little sister arrived so have never experienced the dual nap! 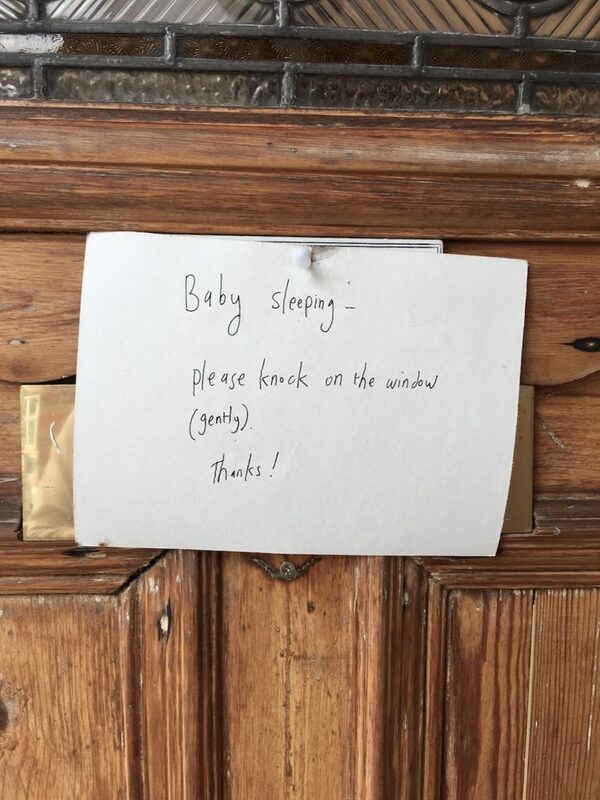 jojopalmer: So when I order a Dominoes on the app (which is often) I put in the notes “please knock gently as baby sleeping” and what I love is that they do! Every driver taps gently and whispers when I open the door! emilystrangeness: Two and a half years between each of the eldest three – never experienced the joy of the dual nap as 1 and 2 ditched the nap with the arrival of a new sibling! Number four doesn’t have the option of silent house naps – white noise is used to smooth out the background when siblings are home from school and on weekends – but if unsettled he loves to nap in the kitchen in the thick of it! emilystrangeness As for doorbells… Ring is your friend. I turn off the doorbell at nap time and let my phone alert me if someone is there. Best invention ever! How about you, do you protect your baby’s naptime by putting a sign on the door? Any other ideas for keeping the peace? Posted in Sleep and tagged baby sleeping, freelance, nap, nap time, sleeping, work, work life. Bookmark the permalink.